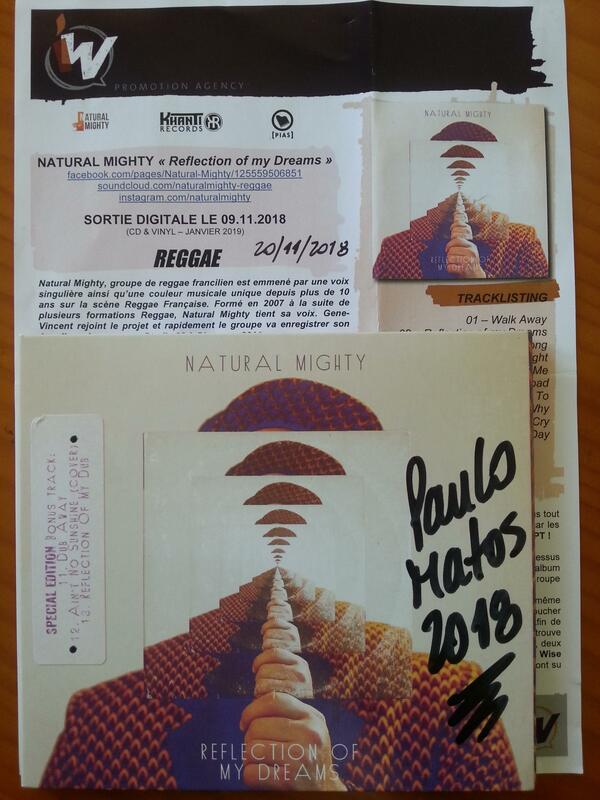 Natural Mighty, a reggae band from the Ile-de-France region, has been singled out with a singular voice and a unique musical color for more than 10 years on the French Reggae scene. 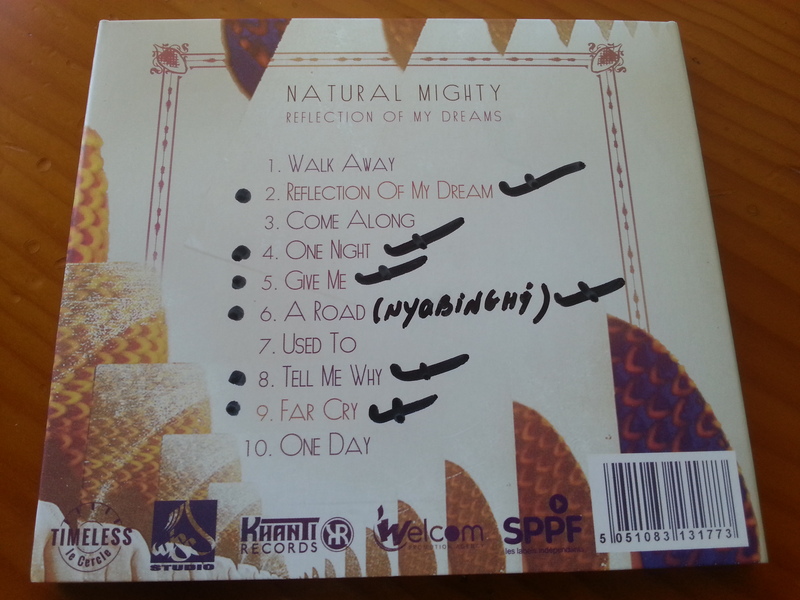 Formed in 2007 as a result of several Reggae formations, Natural Mighty holds his voice. Gene-Vincent joins the project and soon the band will record their first eponymous album at Studio 33 in Gisors in 2011. This first experience pushes the group to ask the right questions: what message to deliver? what musical orientation? what purpose ? The rehearsal hours at the CEBS (93) outweigh the Reggae Roots road, it's decided it's with Roots that Natural Mighty will defend its banner. This unifying music is at the center of everyone's influences because this music has this ability: to bring people together around a bass sound and a one drop supported. Messages of unity and respect for communities are at the center of their songs. Some titles are still inseparable from their Set such as: Survive or Red Gold and Green. The group undergoes these first upheavals but it holds good because the dates are linked and the public is more and more numerous. The desire for an adventure with the latest comers is needed and quickly a new project takes over with this new team. EP Good Time, released in 2015, takes the group in compositions more and more mastered, imposing a sound and the style Natural Mighty. We still feel the influence of Blues, Rock and Soul who rocked the youth of the members but above all it is a leg that we guess at each verse, each chorus. The welcome of the EP is a turning point in the history because the ideas fuses and several members evoke the elaboration of an unusual project in the Reggae: An album CONCEPT! Influenced by a 90s comic "Sandman" created by Neil Gaiman, the team embarked on this ambitious process of creating titles in accordance with texts around the dream theme written by Gene-Vincent. In 2018, the album comes alive in the bowels of the machines of the Wise Studio and it is with a particular excitement that the band will come to present his new opus on the scenes of France. "Reflection of my Dreams" is definitely a concept album composed of 10 tracks telling a single story from the first to the last piece. As usual, the group mixes their varied influences to give birth to an album both roots and contemporary seizing this theme that is in each of us: The Dream. In order to strengthen their compositions, the group worked with the finest brass sections in Paris. We find Guillaume 'Stepper' Briard, his sidekick Didier, Rico Gaultier, the 'Faya Horn' and the excellent Sake and Fab Smith, two musicians of the "Brothers Smith" (French Afrobeat formation). It was under the guidance of Seb 'Mellow Mood' from Wise Studio and Fabwise mix that Natural Mighty magnified this concept album. These two consoles wizards were able to translate the energy that the group was looking for to bring an unusual story in French reggae. Everything begins with the hero of the story by the simple desire to leave, to leave our hard reality made of injustice and loneliness. Sandman appears to him and offers him a world that he can shape to his ideals. The opportunity is too good for our hero to refuse, he creates a world without fault, solidarity and fair even being seduced by his own creation. The euphoria is short-lived because the love is artificial and it plunges our hero into a devastating loneliness to invoke Sandman and out of this artificial world to take the reins of his life. This modern fable is a way for Natural Mighty to reflect on our schizophrenic and instant epoch that leaves no room for time and the complexity of being. Natural Mighty has drawn inspiration from the dream world of Neil Gaiman's famous graphic novel "Sandman". The universe is vast and mysterious yet the man is tiny and magnificent. Faced with the contradictions of the modern world where instantaneity dictates our choices, our hero is seduced by Sandman. This entity of the dream proposes to him to flee the reality to live forever in the dreams. The idea is attractive but what would you do in its place? Live your dreams or dream your life? A hypnotic bass stroke in Give Me or Tell Me Why, indelible brass themes in Reflection of my dreams or One day, Natural Mighty uses all the Reggae weapons to illustrate this modern fable. Recording in the unavoidable Wise Studio in the southern suburbs of Paris, the group has digested this musical style from so far to make it resonate through the voice of their singer on percussive tracks such as Walk Away and One Night or at the same time. 'Inverse take us on an aerial ballad drawing from the roots of the Jamaican blues A Road, slaloming between Roots and New Roots, Natural Mighty transports us into this musical genre definitely mixed culture and European. he label Khanti Records, which will also be available early 2019 in physical media (CD / Vinyl). 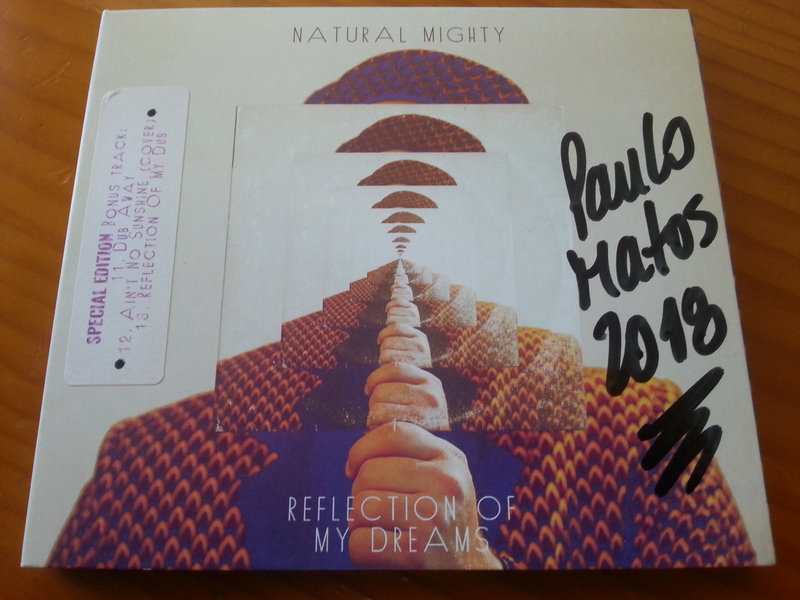 For the release of the album, the group has released three clips, all set to the image with Give Me, the eponymous Reflection of my Dreams and A Road, to discover urgently!